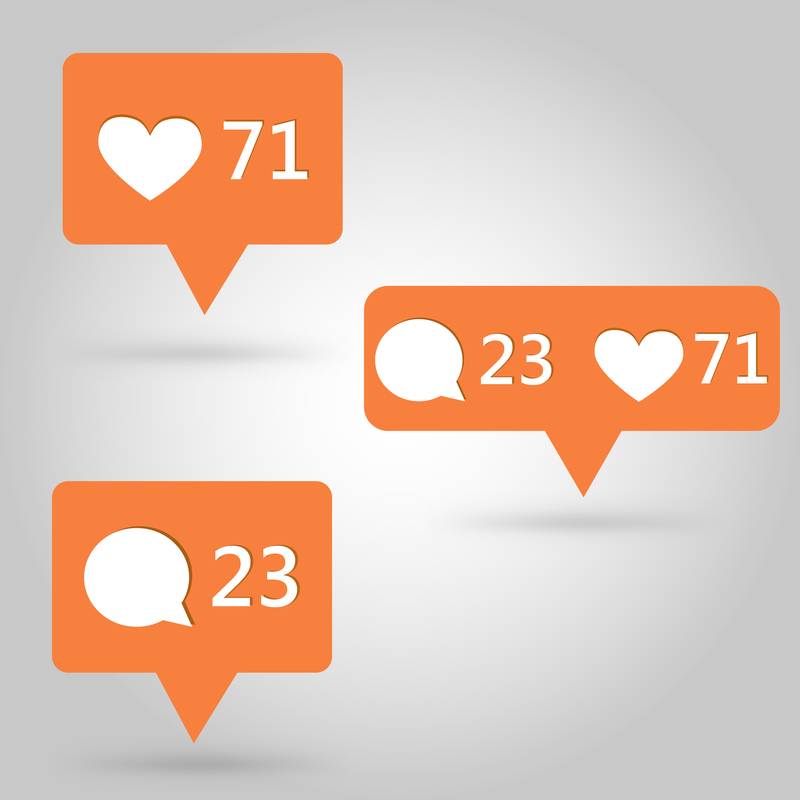 Unlike many of the other popular social media platforms out there, Instagram doesn't have its own analytics dashboard for users and brands to measure the engagement and effectiveness of their posts. Luckily, there are a ton of analytics tools out there that can be used, with some of the best ones even being free. With that said, here are the five best free Instagram analytics tools you should be utilizing. Iconosquare, which some of you may know as Statigram, appeals to both the average social media user as well as big brands employing the social tool to increase business. The desktop app provides both high-level and in-depth analytics, including the total number of likes received, a history of your most liked photos throughout the duration of your account, the average number of likes and comments you receive per photo, follower growth charts, and so much more. Iconosquare also allows users to add a custom Instagram tab to their Facebook pages to boost cross-channel engagement, and the social tool also has an embed feature to showcase your Instagram photo gallery on your website. If you don't mind paying to play on Instagram, you can also utilize Iconosquare's content functionality, which lets you create Instagram contests and promotions to increase your follower base and engage with your community. If you need to present a high-level summary of your brand's Instagram account to your team or management executives, you'll want to check out SimplyMeasured's free Instagram user report. For a free report, it's arguably the best and easiest breakdown that you're going to get. This mobile app-available to both iOS and Android users-is a simple tool that provides insight specifically about your follower base. With this type of data at your fingertips, you'll be able to get a better handle on who your followers are and how you can increase your following. Similar to SimplyMeasured, Union Metrics also has a web-based tool where users can receive statistics and data about their Instagram account "in just two minutes," according to the company. Union Metrics boasts that they've incorporated some of the algorithm from their paid tool into the free report, which includes data such as when the best time to post is, what hashtags receive the most engagement, who your top fans and followers are, and what type of content you should either produce more of or cut back on. Crowdfire is a free Instagram and Twitter analytics tool that can be used on both the web and via mobile device (on iOS and Android). The app is essentially a relationship management tool, helping users find and identify who their inactive followers are as well as who is unfollowing them. The free tool also helps you find new follower opportunities, locating relevant users to follow based on your current following habits and hashtags. Additionally, have you ever taken a photo and forgot to post it to your IG account? With Crowdfire, you can set up the app to remind you to upload a photo at a specific time to post to your account. As a brand, there's no point in putting in the effort to make social work for you if you're not going to track, measure, and act on the results. Deploy these free Instagram analytics tools and start making more educated decisions in your social marketing.